funds are only released with your signed permission. only the lawyers' $500 Due Diligence research fee. TO INVEST, TO RETIRE (if you love the beach) ? and below are the reasons why! Now with $1500 kickback for purchasing BEFORE JUNE! the ocean, marina, and rain forest from both the living area & master bedroom. Bedrms: 3 Ba. 2 Year Built: 2005 HOA: ONLY $903 FOR A RESORT & GYM! 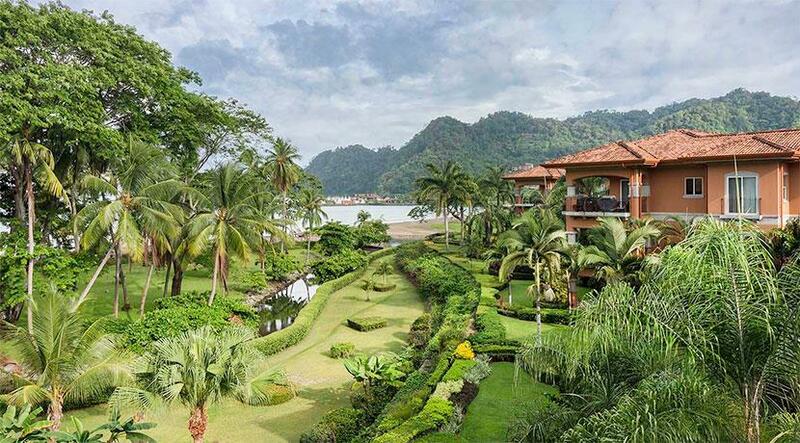 Searching for Jaco-Los Suenos Condos for sale? 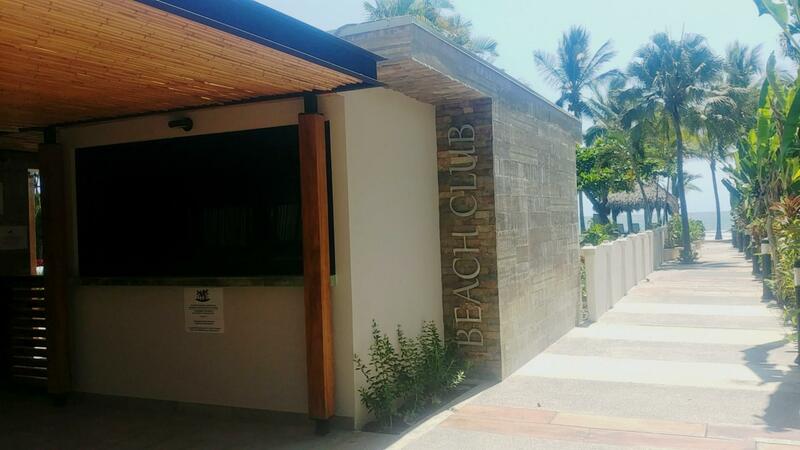 Click to see many of our Jaco beachfront condos! or for more serious beachfront Developers! JOINT VENTURES WILL BE CONSIDERED! UPDATE Jan 23, 2019: ORIGINAL PRICE: $4.3 million 4.7 acres/ 1.9 Hect. original beachfront 4.74 acres (or 1.9 Hect). 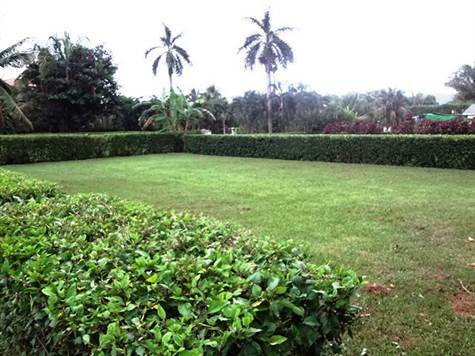 ADD 11.7 ACRES (or 4.7 HECTARES) with the land located only steps away. original size, BUT for only 1/3 more money! 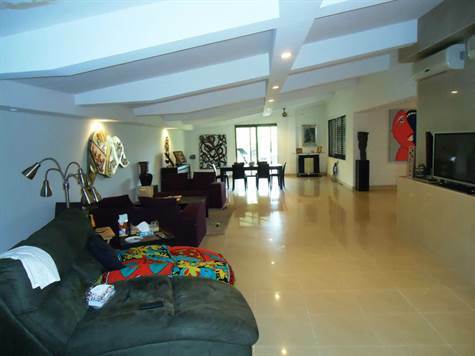 for sale, in the Playa Hermosa Beach, Jaco, Garabito, Central Pacific, Costa Rica area. with homes ranging in price from $339k to $4.3 MILLION! Click here for the link! The Seller will consider trades for ??? in the U.S. LOOKING FOR A PROFITABLE RESTAURANT TO OWN? U.S. TRADES WILL BE CONSIDERED! Costa Rican farm, development land: Please write in for the restaurant details! phone numbers remain the same! AND the Central Pacific is still the Best Place to Live, Invest and Retire! Pacific! NEW INT'L AIRPORT COMING TO OROTINA, only 30 minutes from Jaco beach! 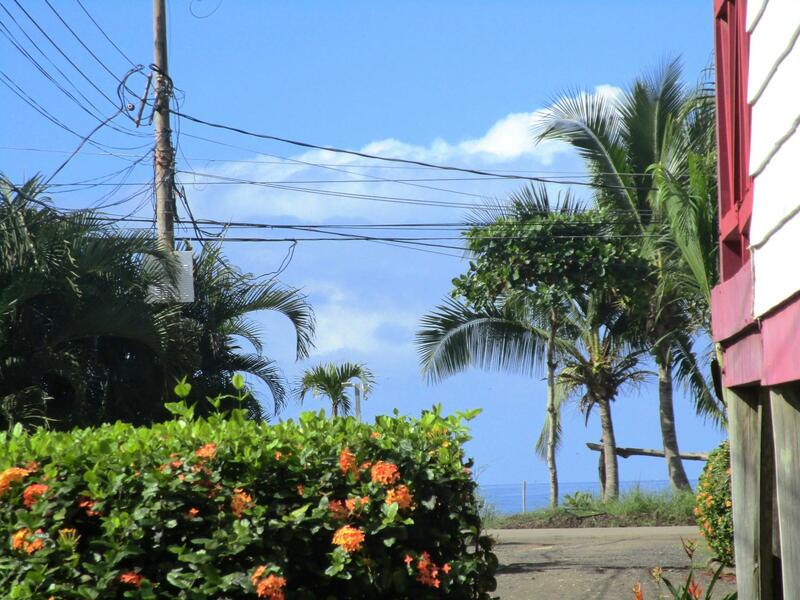 communities, or Central Pacific beachfront lots for sale. found anywhere along the Central American Garabito, Puntarenas, Pacific Coast! no sugarcane fields on fire polluting our air nor superslow trucks hauling sugar cane! police-tourist shops-int’l gourmet restaurants; and cleaner beaches with Blue Flag ratings. more beachfront rentals at great prices than ever! WHY NOW, SHOULD I INVEST IN JACO COSTA RICA REAL ESTATE? about Costa Rica continues as shown by the international attention garnered year after year! 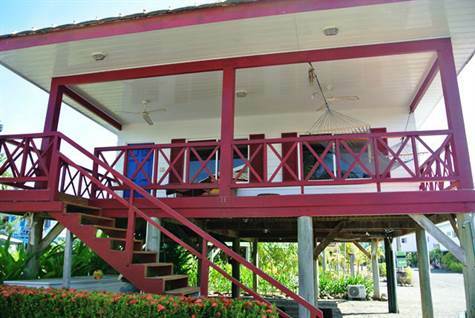 oriented with properties starting at $156,000 USD. See all our Jaco real estate property opportunities. with another agent. I have already paid one kickback and would love to do it again! Living in Costa Rica since 1993. Pretty nice morning starts this new week! 15 minutes worth of rain, each of the past 3 days! the other numbers don't pick up! to be charitable and involved. of that property. Check it out, its a cool feature. NO, don't say JAYco !!! top/best/easiest places for U.S. expats to relocate! listings here See you soon! Pura Vida! 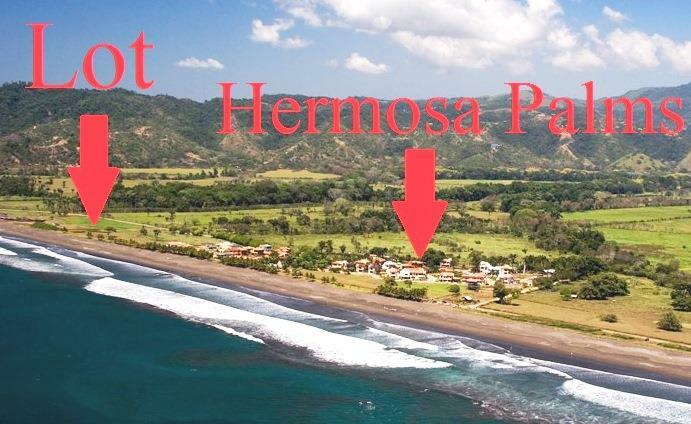 COSTA RICA JACO-PLAYA HERMOSA BEACH-LOS SUENOS LATEST DEALS!